Families, friends, and old school buddies are a vital part of life at all ages. 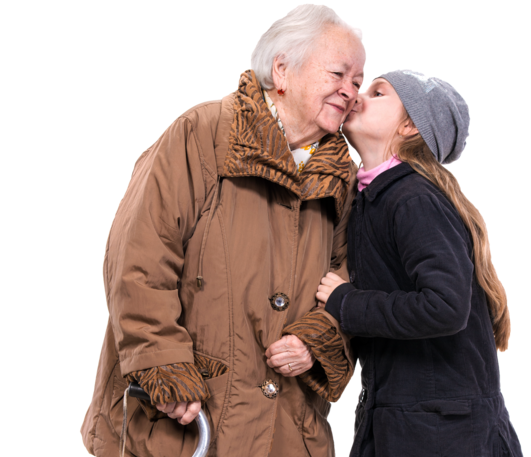 CareVision encourages your residents and clients to reconnect, invite people to join their circle of care, and continue sharing the memories, photos, videos, and conference calling. Family play a vital role in care. 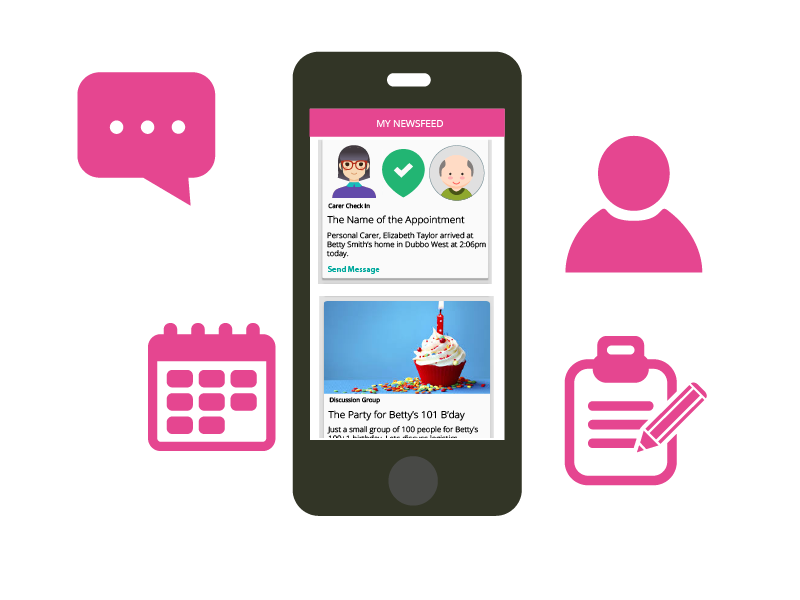 CareVision enables your teams to work together with families, keep them up to date with simple report sharing, central shared task and shopping lists, centralise calendars to avoid conflicts between care and medical appointments and family activities. For better health outcomes, improved wellbeing, and streamlined operations. The CareVision Television is the ultimate in home aid to support your clients during the hours of the day where you cannot be there in person, and keeps your clients connected to the people that matter most, their family, friends and carers.